When I began my practice here in Tampa it was very important to me that we keep transparency about our statistics and outcomes. None of the birth centers or midwives I had previously worked for or with routinely did this- those who did never routinely published them. As a mother, I felt I would want this information when seeking out a provider. It is something I wish was mandated for all providers! In my work with the Council of Licensed Midwifery over the past year we have made statistics collection mandatory for ALL Florida Licensed Midwives. This is a great step in the right direction! 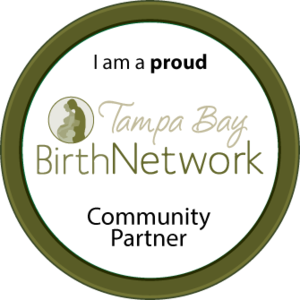 All Florida Licensed Midwives are now required to submit their individual statistics every year by July 31st which will include stats from June 30-June 30 of the previous year. Typically we publish our stats every August so this is a bit of a change for us but that means you all get them earlier than usual this year! There will always been issues with self reported statistics just as their can be issues with Vital Statistics data which is also self reported. It is also the argument many have with the national MANA Statistics. Maybe as technology improves and more providers are using electronic medical records stats can be pulled in an automated fashion directly from patient charts. Until then we will hope providers are honest, open, and reporting accurately. You can read statistics from our practice for every year since 2013 here and here. You can also read about local out of hospital birth statistics here. For June 2015-June 2016 we had 52 total births. +11% transferred to higher level care in the antepartum period (before labor began.) Reasons for a transfer during this period included pregnancy induced hypertension, preterm labor, and low platelets. +We had 0 newborn transfers in the immediate postpartum period and 0 postpartum transfers this year! +10% cesarean rate, with only a 2% PRIMARY cesarean rate. The other 8% were repeat cesareans. No fetal, maternal, or newborn deaths. Our largest baby this year was 10#11oz and was delivered over an intact perineum! We had 2 shoulder dystocias that were resolved without issue. Only 1 baby arrived before the midwife this year and daddy gets to have a great story for parties! +10% cesarean rate, with only 2% PRIMARY cesarean rate. The other 8% were repeat cesareans. +96% of clients were still exclusively breastfeeding at 6 weeks postpartum. Our stats help us reflect on what is working and what is not in our model of care. Because of this reflection we have decided to make a big and very important change. We are pleased to share that our practice is moving to the European model of midwifery care. 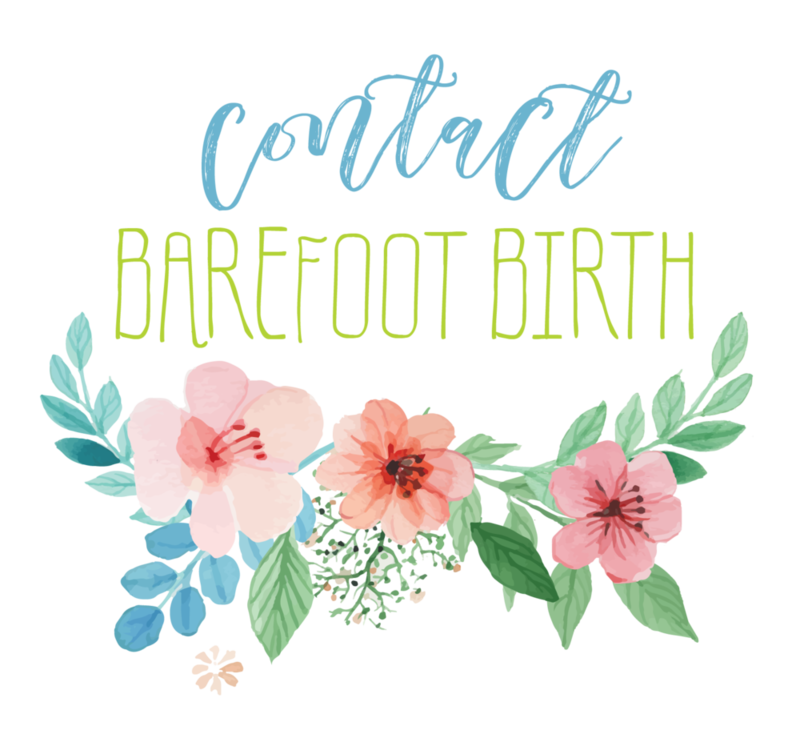 What this means is that instead of one midwife caring for clients with the help of a birth assistant we will have two midwives or a midwife and a senior midwifery student at every birth. All of the data that supports the efficacy of midwifery care and proves the safety of out of hospital birth is from Europe where this is standard. We will share more about this and why it matters in a future post. Thank you to the families who have trusted us over the years to care for them during such a special time. Your trust in us hold us to the highest standards of care always- we cannot thank you enough!